You might not know this, but bats are more closely related to humans than they are to rodents. And like humans, bats like a safe, suitable place in which to roost, especially in the spring when they are getting ready to have pups. As natural habitats disappear, finding adequate space to roost is becoming a challenge for Canada’s endangered bat species. There are things we can all do to support declining bat populations by ensuring they can find and enjoy a safe haven, even in urban environments. 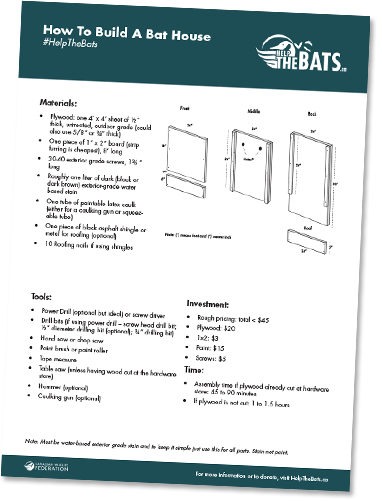 Keep reading to download your bat house plans! Did you know bats are the slowest reproducing mammal on earth? It’s true! The females usually have just one pup a year, making them very vulnerable to declines in their populations. Provide a roosting site for a female bat and her pup! 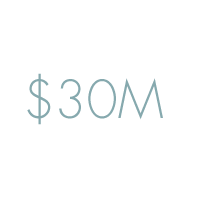 The Canadian Wildlife Federation is here to guide you through every step. Begin by downloading these free DIY instructions. Spring and summer are important seasons, especially for female bats. Building a bat house will provide a roosting site for a female bat to have her pup. The majority of Canadian bats only have one pup per year, so providing them safe haven is vital to survival and population growth. Bats also make great neighbours; they help control insects through spring and summer. 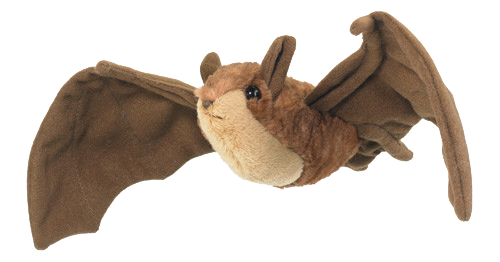 You Can Always Help by Adopting a Bat! Bats are amazing animals that are vital to the health of our environment and economy. Although we may not always see them, bats are hard at work all around the world each night – eating thousands of insects, pollinating flowers, and spreading seeds that grow new plants and trees. 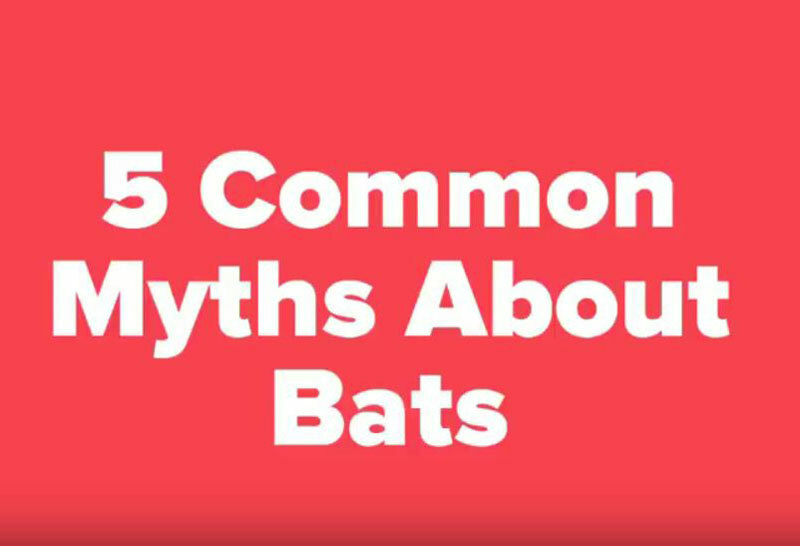 However, many of our bats are under threat of habitat loss, pesticides, white-nose syndrome and more. Bats save the Canadian agricultural industry millions each year. Many Canadian bats give birth to only one pup per year and thus have a very slow population growth. WNS has killed upwards of ten million bats across eastern North America. DESCRIPTION: Like its name, this species of bat is only six to 10 centimetres in length and has a wingspan of 22 to 27 cm. 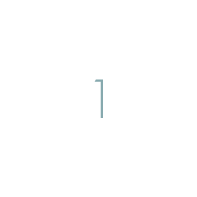 It is brown in colour. HABITAT: It hibernates in dead trees, cliffs, mines, caves and buildings. DESCRIPTION: This species is 11 to 13 centimetres in length and has a wingspan of 32 to 40 cm. Its colour varies from tan to dark brown. HABITAT: It hibernates in caves, mines and buildings. DESCRIPTION: This species is seven to 10 centimetres in length with a wingspan of 22 to 26 cm. Its colour varies from reddish-brown to dark brown. HABITAT: It hibernates in buildings, mines, caves and dead trees. DESCRIPTION: This species is seven to nine centimetres in length with a wingspan of 21 to 26 cm. The colouration of each hair is black at the root, then yellow, with brown tips. HABITAT: It roosts in buildings and large trees. DESCRIPTION: This species is seven to nine centimetres in length with a wingspan of 21 to 25 cm. It is golden-brown in colour. HABITAT: It hibernates in hilly, mountainous areas, deciduous or evergreen forests and open farmlands. DESCRIPTION: This species is eight to 10 cm in length with a wingspan of 27 to 32 cm. Named after its stiff or ‘fringed’ hair, it is pale brown, with dark brown ears. HABITAT: When it is not migrating, it typically roost in mines, cliffs, forested areas and buildings. DESCRIPTION: It is the largest bat known to Canada with a length of 13 to 15 centimetres and a wingspan of 36 to 41 cm. Its colouration is black with brown-grey fur and frosted white tips on its back and tail, and a yellow head and throat. HABITAT: When not migrating, it can be found in coniferous forests. RANGE: British Columbia, Alberta, Saskatchewan, Manitoba, Ontario, Quebec, New Brunswick, Nova Scotia and Northwest Territories. DESCRIPTION: Its wingspan is 21 to 26 centimetres wide and it is seven to nine cm in length. It has silky brown fur. HABITAT: It hibernates in dead trees, caves, mines and buildings. DESCRIPTION: It is eight to 10 centimetres in length and has a wingspan of 25 to 30 cm. It is pale brown in colour with a black face and ears. HABITAT: It can be found in mines, buildings, cliffs, dead trees and stumps, although may migrate short distances in preparation for the winter months. DESCRIPTION: It is eight to 10 centimetres in length and a wingspan of 22 to 30 cm. It is typically dark brown in colour. HABITAT: When it isn’t migrating short distances, it can be found in mines, caves, and dead trees. DESCRIPTION:: It is seven to 10 centimetres in length with a wingspan of 22 to 27 cm. It has large black ears and a yellow-brown body. HABITAT: It roosts in forests and buildings. DESCRIPTION:: It is six to nine centimetres in length and a wingspan of 35 to 41 cm. It has a pale stomach, brown back, grey wings and a snout-like nose. HABITAT: When not hibernation, it can be found in cliffs, buildings, and bottoms of valleys at low elevations. DESCRIPTION:: It is nine to 12 centimetres in length and has a wingspan of 28 to 33 cm. It is multi-coloured with yellow-red-orange and yellow-greyish. HABITAT: When it isn’t migrating to warmer regions in the winter, it can be found in deciduous forests. DESCRIPTION:: Its length ranges from nine to 11 centimetres and has a wingspan 27 to 31 cm. It is black/dark brown in colour. HABITAT: It is a migratory species and roosts in mines, caves and dead trees. DESCRIPTION:: It has a length of 11 to 12 centimetres and a wingspan of 34 to 38 cm. It can easily be identified by its three white spots on its black back and has the largest ears of any bat species in North America. 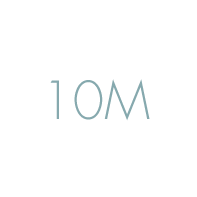 HABITAT: It occasionally migrates, roosting in cliffs and hillsides. DESCRIPTION:: This species has a length of 10 centimetres and a wingspan of 29 to 34 cm. It is pale brown/black-grey in colour with two visible glandular swellings on its nose. HABITAT: It can be found hibernating in mines, caves, buildings and cliffs. DESCRIPTION:: It is eight to 10 centimetres in length and has a wingspan of 21 to 25 cm. It is yellow-brown in colour with a black face. HABITAT: It migrates through the winter season. It can be found in cliffs and mines. DESCRIPTION:: Its length is eight to 10 cm and has a wingspan of 22 to 26 cm. It varies in colour from dark brown to tan/grey. HABITAT: It can be found hibernating in buildings, dead trees and mines. DESCRIPTION:: This species is eight to 10 centimetres in length and have a wingspan of 28 cm. It is brown in colour with large square ears, a wrinkled upper lip and a prominent tail. HABITAT: It can be found in woodlands, caves, bridges and buildings. 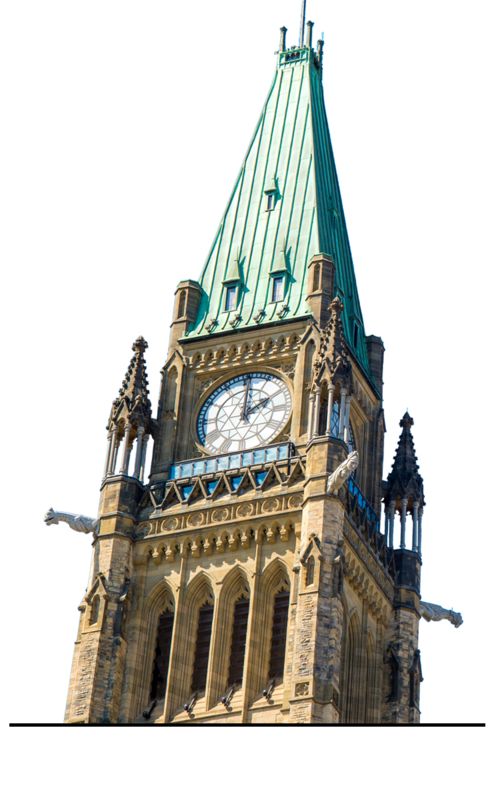 DO YOU LIVE IN OTTAWA AND AREA? We need 50 homeowners in the region to help conserve bats for the summer! Roosting bats need all the help they can get during the warmer months. In early spring, female bats seek out suitable maternity roosts in which to raise their young who are typically born between June and July. These roosts are greatly important to the survival and recovery of bats. Canada’s bat species are in decline. Do your part to help conserve these important mammals, a natural predator for mosquitos and other pests. We urge you to pledge to make your backyard a haven for bats. 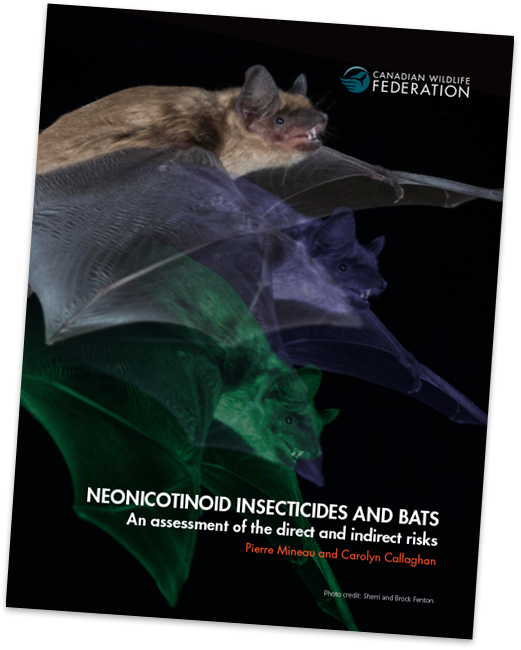 Help the Bats is the Canadian Wildlife Federation’s response to ensure Canadian bat populations are protected. 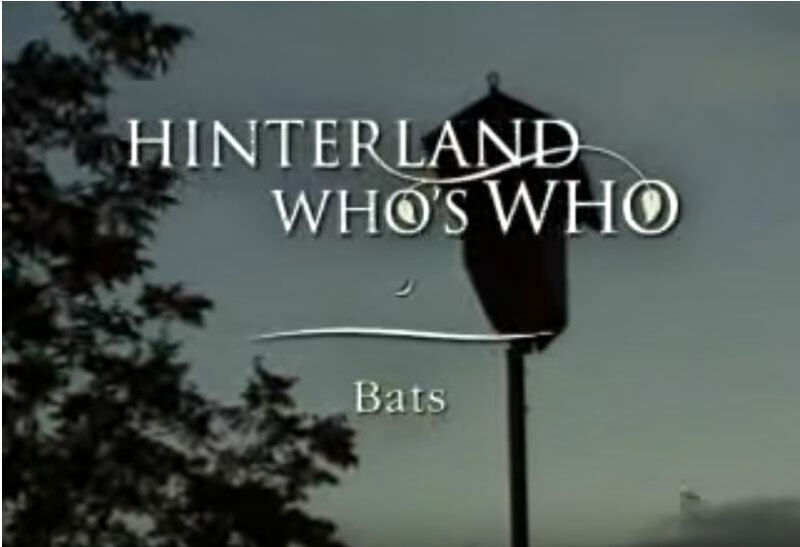 The Help the Bats program engages schools and other groups in learning about Canadian bat species and the current threats to their survival, including habitat loss and white nose syndrome. This disease is decimating bat colonies across Eastern Canada. 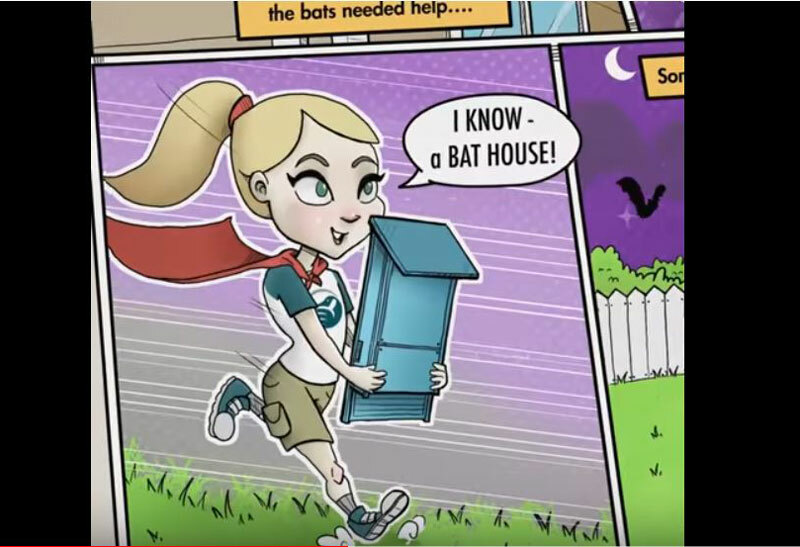 Our outreach program has engaged over 2,000 schools and groups across Canada with a citizen science component that has distributed hundreds of bat boxes and educational materials, all designed to encourage people to monitor bats in their area and send us their data. Your gift will help fund CWF efforts to address the threat to the Little Brown Bat from white nose syndrome. Out camping? Hanging out on your neighbour’s patio? 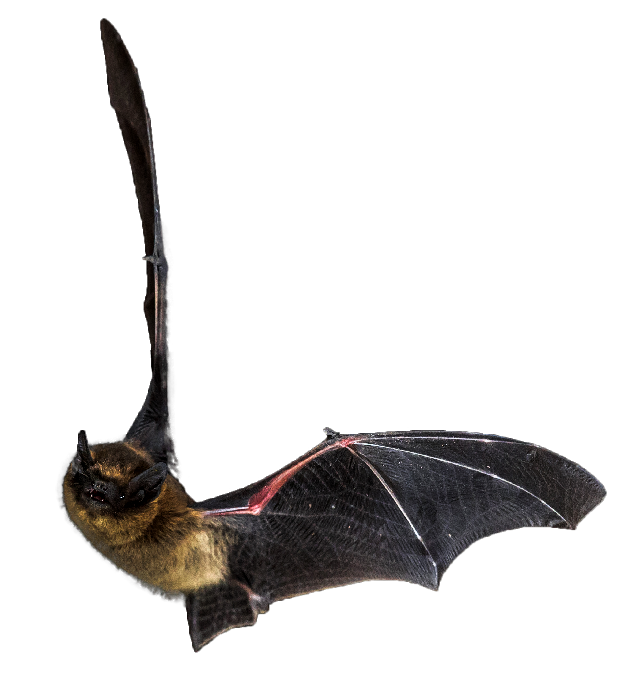 Log any bat sightings you may see on the “Help the Bats” Project in iNaturalist.ca, our Citizen Science app.